Ron Ruskin is a Toronto writer and psychiatrist-analyst. Ron Ruskin is the author of The Last Panic, a medical thriller, and the tragic-comic novel The Analyst Who Laughed to Death. His latest novel is Confessions of a Medical Student, released in September 2018 by Sphinx Books. Ron is a founding editor of Ars Medica, a medical-humanities journal, and has published over forty-five stories in literary and medical journals. 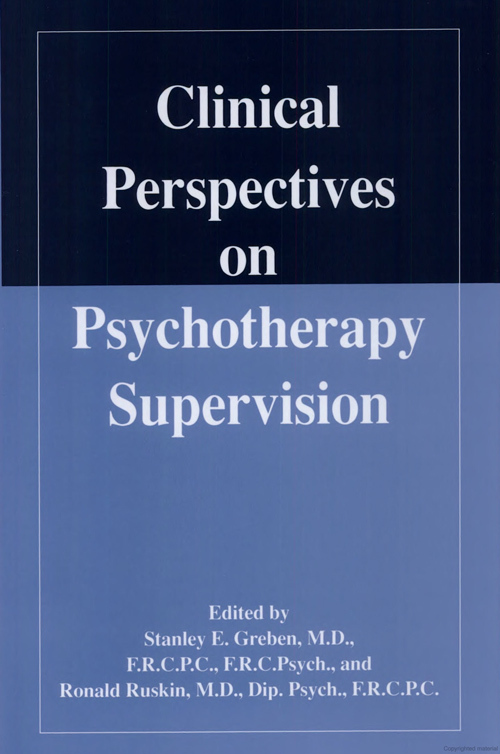 He has co-edited texts on psychotherapy supervision, as well as on humanities and medicine, such as his 2011 book Body and Soul. Confessions of a Medical Student charts 20-year-old Ben Adler's tragic-comic journey from home to med-school and the world beyond. Callow and impressionable, Ben leaves his over-anxious Russian-Jewish parents in their Toronto drugstore, and Angie, his girlfriend whom he plans to marry against his parents’ wishes. In anatomy, Ben dissects his cadaver, "Clive,” with lab-mates. As the first blush of med-school fades, Ben learns of his father's life-threatening illness. Cash-poor, Ben enlists in the Navy to earn room and board, joins Lenny's Underground Railroad for draft-dodgers, jeopardizing studies and provoking his ill father's scorn. The novel chronicles the tumultuous years 1966-1971 through the eyes of a naïve, sentimental student striving to move beyond family, self, and place. Ben careens from mistake to mistake over four years, yet at the novel's end he emerges with self-knowledge and a touch of worldly pain and wisdom. “Let us bow our heads,” Padre Moran said. Seventy novice medical students formed around the metal stables with cadavers.